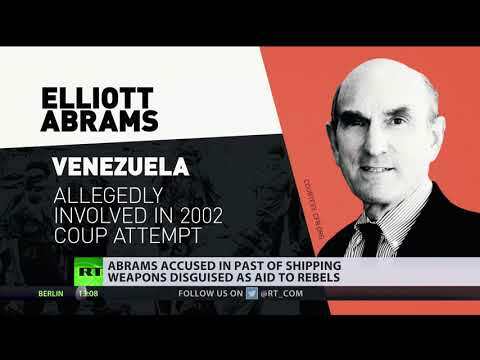 Is US humanitarian aid a ‘Trojan horse for invasion’ in Venezuela? | We Seek the Truth! Venezuela currently suffers food and medicine shortages – exacerbated by an economic blockade and sweeping US sanctions. The opposition and the government in Venezuela are currently wrangling over US aid. Guaido claims he’s been able to get some deliveries into the country – though president Nicolas Maduro has blocked some saying the convoys are cover for a US invasion.